There's so much awesomeness going on up in Virginia City. Lots more to come. 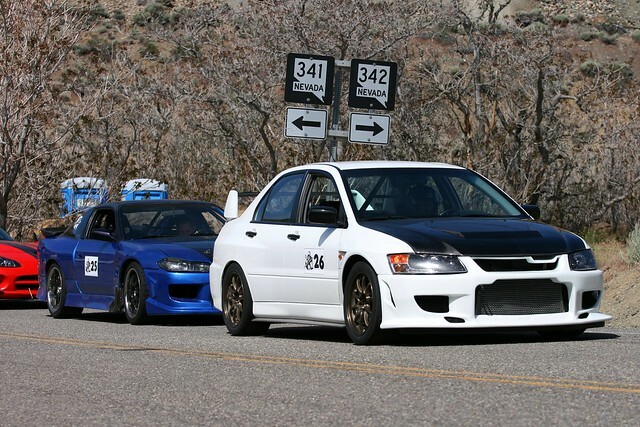 Categories: "Evo", "S15", "Spectre 341 hill climb"